The busiest time of the year for retirement claims processing at the Office of Personnel Management is fast approaching. At the end of November, OPM had an inventory of 19,162 unprocessed retirement applications. This will most likely significantly increase over the next few months, because many federal employees plan their retirements at the end of the year in order to maximize their lump sum payout of unused annual leave. The spike in end-of-leave-year retirements presents a number of challenges for retirement processing. According to a recent OPM inspector general report, the timely processing of initial retirement payments remains a challenge for the agency. OPM’s 2018-2022 strategic plan sets a target of achieving an average case processing time of 60 days or less. The agency’s Retirement Services unit appears to have met that goal in fiscal 2018, with an average of 59 days. But its claims backlog as of September was 17,628, more than 4.5 percent higher than at the same time a year ago. Continue to integrate improvements for correspondence and claims processing. Enhance reporting tools to monitor and address Retirement Services workloads. Use overtime to assist with timely processing. Work with the agency’s chief information officer to explore new uses of technology to help improve processing and reduce wait times. Provide monthly feedback to agencies and payroll offices and alert them of trends and improvement opportunities. Identify training needs for agencies and conduct workshops on the retirement application process. Double-check your application to make sure you’ve answered all of the questions on it. Complete your application electronically, if possible. OPM will not accept corrections in certain sections of the application form. We will assist or completely fill this paperwork out and mail or email it to you. Be sure to complete the Marital Information and Annuity Election sections of the application. That applies whether you’re married, single, widowed or divorced. If you’re married, be sure to include a copy of your marriage certificate with your application. If you’re divorced, you only need to include a copy of your court order or divorce decree if there was a portion of your retirement or survivor annuity awarded to your former spouse. If you’re married and your spouse is waiving their right to the maximum spousal survivor annuity, be sure to have their signature notarized on the Spouse’s Consent to Survivor Election portion of the application. If you’ve performed active duty military service, be sure you’ve included the documentation of your service and information related to military retired pay in Schedules A and B of the application. Be sure to document that you’ve had five years of coverage under Federal Employees Health Benefits Program, especially if you were covered under your spouse’s FEHBP plan or you’re using coverage under TRICARE within five years of your retirement. According to an OPM training video, 20 percent of all retirement errors involve not documenting five years of FEHBP coverage. For those of you who will be retiring from federal service in the next few weeks, let us be among the first to congratulate you and wish you a wonderful and rewarding life after government. If you need any assistance on reviewing prior to separating, we do complete Federal Retirement Reviews, all the way from planning and preparing for your retirement, filling out retirement form packages, TSP rollovers, Pension Maximization, talk FEHP vs Medicare. Contact Us to request your Retirement Review and Assistance today. This season’s market volatility can give any investor vertigo. But for those looking to retire in the next three to five years, the fluctuations are even more unsettling. CPA, author and retirement expert Ed Slott has some advice about what investors should be doing to protect themselves in these tumultuous times. “As you get closer to retirement, income is more important than savings because savings — especially if they’re in the market — are not guaranteed, and savings can run out,” Slott tells Yahoo Finance. 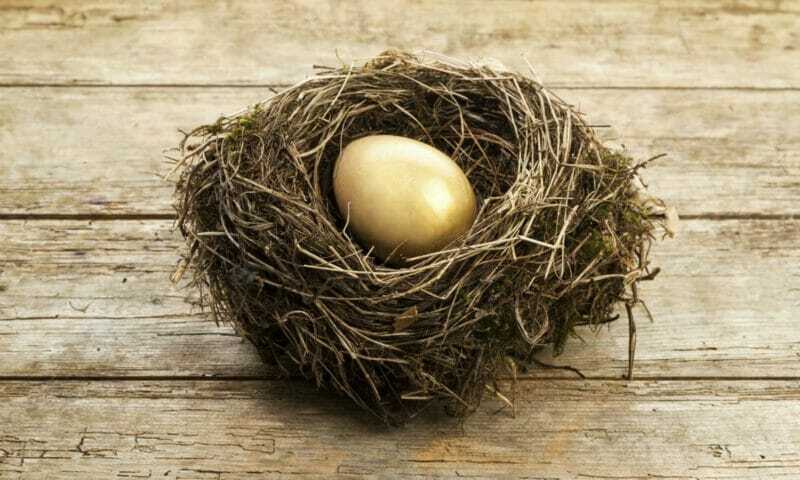 For investors close to retirement who do have money in the market, Slott urges caution. Overreacting to a declining market can put investors into situation known as a sequence-of-returns risk. “If you’re pulling out money while the market is declining, you need to make a lot more money just to get back to even at double the rate and double the risk,” he says. “You can’t have dramatic reactions to something. It’s too much of a shock to the system,” Slott adds. The best way for soon-to-be retirees to approach market volatility is with older conventional wisdom and walk away as soon as things have bounced back — even if it feels wrong to do so. “When the market comes back, nobody wants to pull money out because it’s riding high,” Slott says. “That’s the time you might want to lock in some of those gains and pull it off the table and put it into a guaranteed income source,” such as annuities. With the year quickly winding down, there are still a few moves you can make to maximize your savings. Chief among them, according to Slott, is a Roth conversion, the process of moving money out of a conventional IRA into a Roth IRA and paying taxes now on the amount you convert. “The last thing you want to think about is a tax maneuver while the market is declining, but there are three things happening now that make Roth conversions at year-end very favorable,” Slott says. “Number one, the market is declining so the values are lower. Tax rates are lower after the new tax law — they’re lower for most people — and you’re at the end of the year,” so you have a clear picture of your income and tax bracket. One key to keep in mind is that Roth conversions are not the same as IRA contributions — and they each have their own deadlines. While you have until April to make 2018 contributions to an IRA, Roth conversions for 2018 have to be completed in 2018 — meaning by Dec. 31. Additionally, recent changes to the law have made Roth conversions permanent, so you have to be sure you want to move the money over since there are no do-overs. 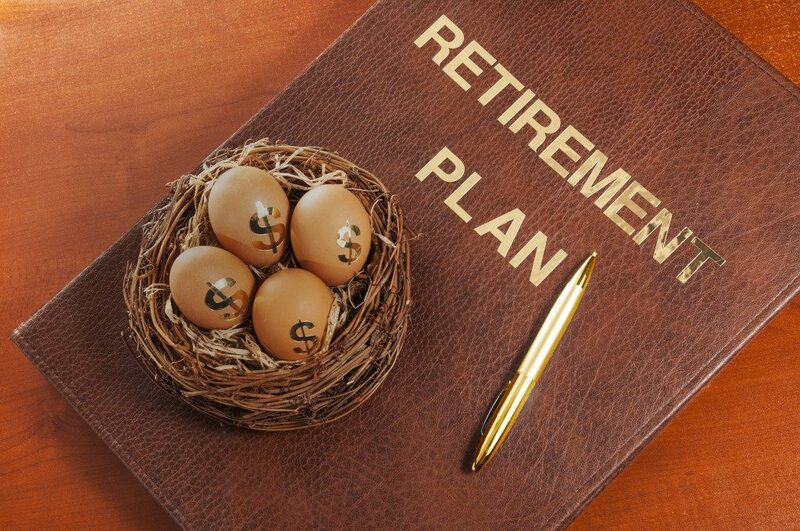 To learn more on ways to safeguard your TSP account and for your free Fedeal Retirement Review to help you maximize all of your benefits, please contact us today. Which ever category you may fall in, its always best to ask a Federal Benefits Consultant how you are doing and let us help guide you to make sure you are maximizing all of your resources properly. Request your Free Consultation today. Get your Free Federal Retirement and TSP Review Today. Sign up here. Stocks sank today, Wednesday as a steep decline in tech shares and worries of rapidly rising rates sent Wall Street through its worst day in months. to learn more about, please request your Free Retirement Review today. According to J.P. Morgan Asset Management, Guide to the Markets and Since March of 2009, the S&P 500 has gained over 300%. Unfortunately, when long-run bull markets end, the decline can be dramatic. In fact, the average bear market return is -45%. Are you one of those that are still in the Risky Funds within your TSP? 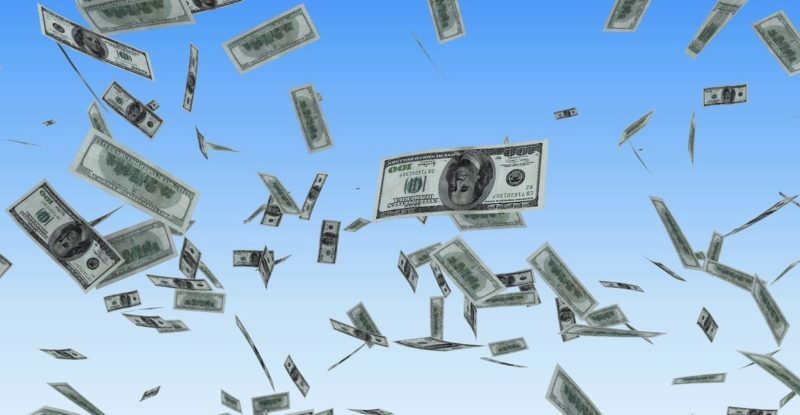 Can you afford for your $100,000 invested balance to become $55,000? Better yet your $250,000 invested balance to become $137,500? 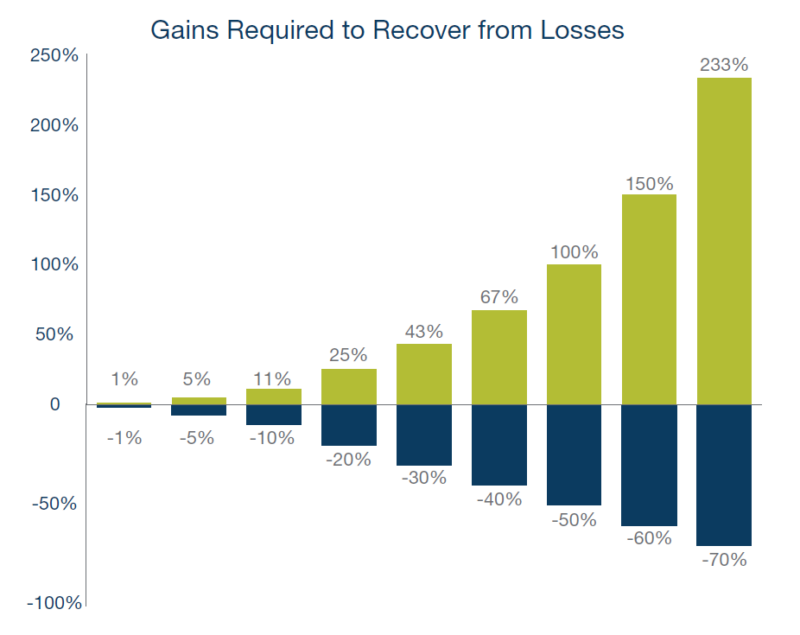 Plus, it can take a significant return to recover from the loss. If today’s bull market turns bear, and you are nearing retirement, do you have time to make up for a large loss? 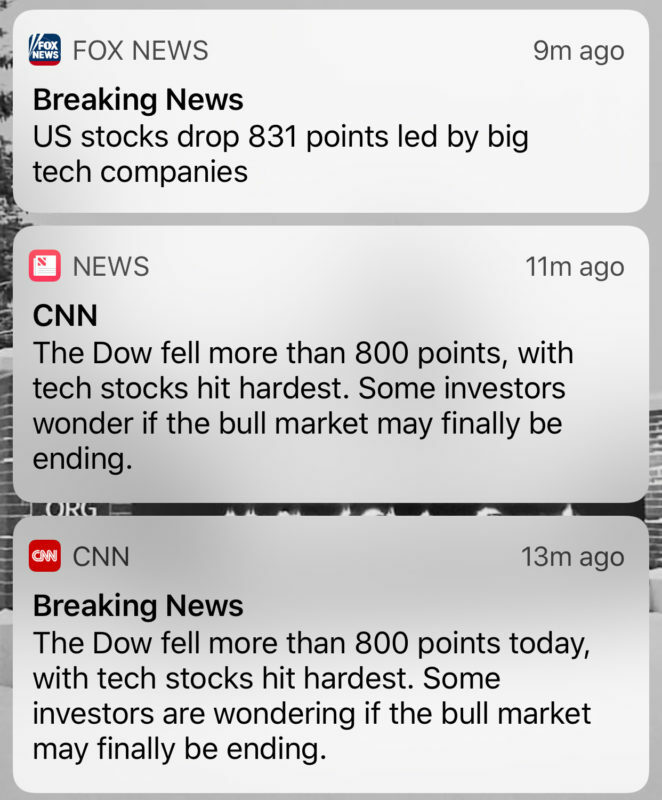 First, what is a bear market? A bear market is defined as a 20% or more decline from the previous market high. The bear return is the from the peak down to where it starts to return gains again. You can lose thousands in just a short amount of time, but takes months or sometimes years to gain it back. 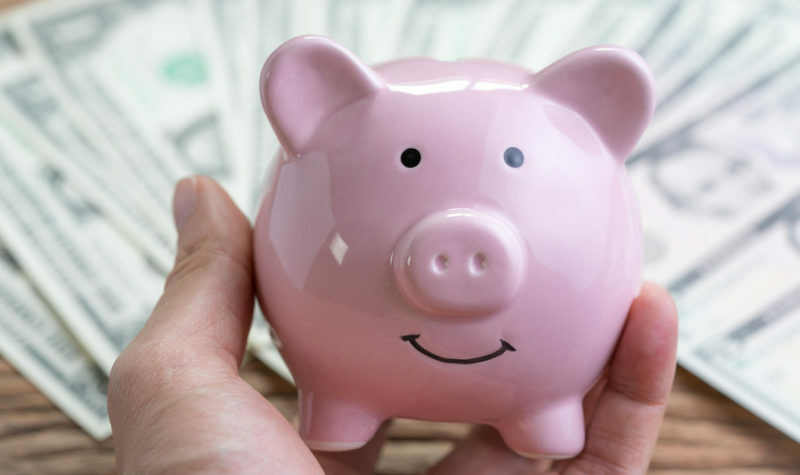 During your Federal Retirement Review with one of our Consultants, make sure you ask them how you can help Protect your Thrift Savings Plans, while still have a reasonable rate of return, and I’m sure you will be happy with what they tell you. To Schedule your Personalized Federal Retirement Review – Contact us Today.